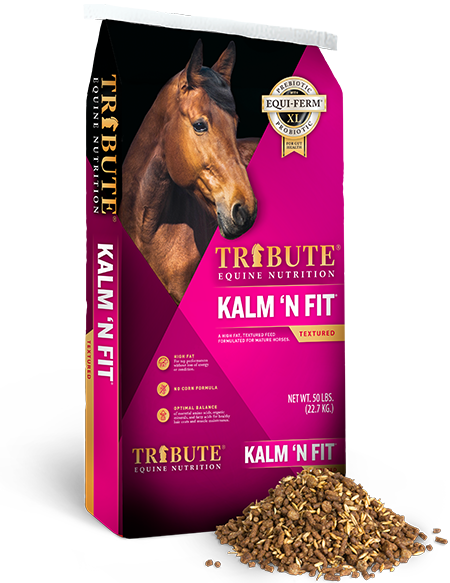 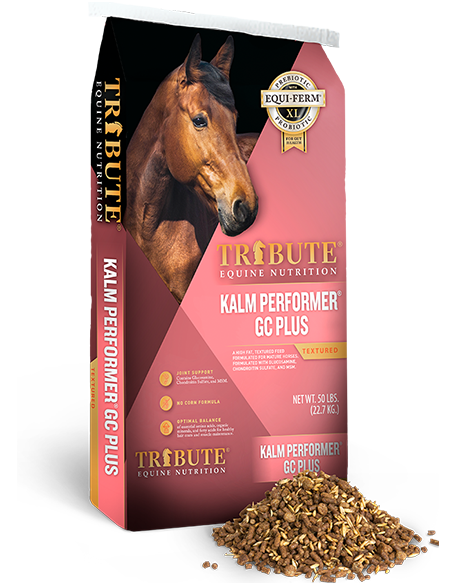 A non-GMO version of our Kalm ‘N EZ® Pellet. 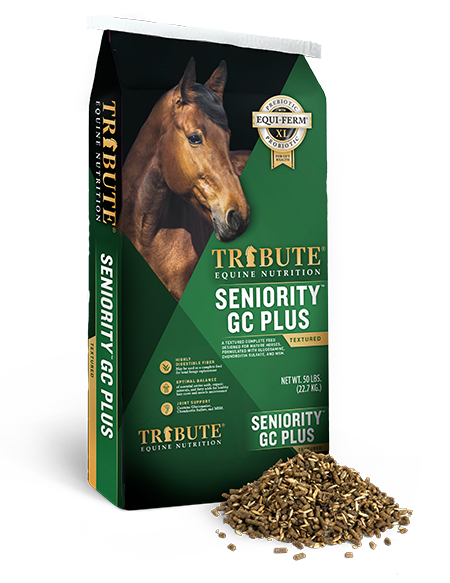 Low NSC and for all classes of mature horses. 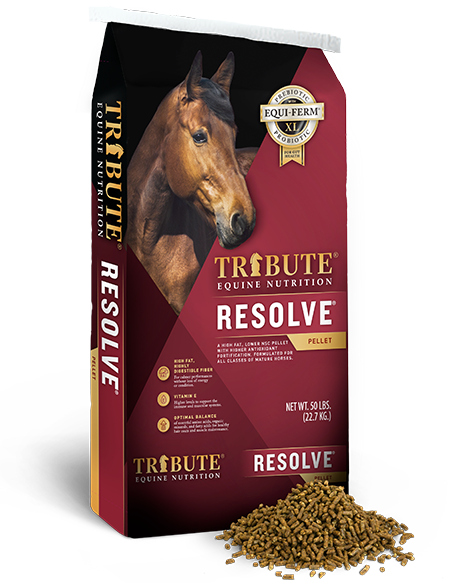 A lower NSC pellet with a small inclusion of whole oats. 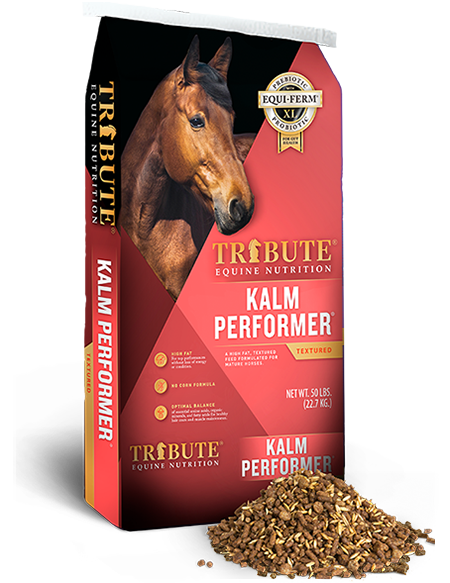 Formulated for all classes of mature horses.